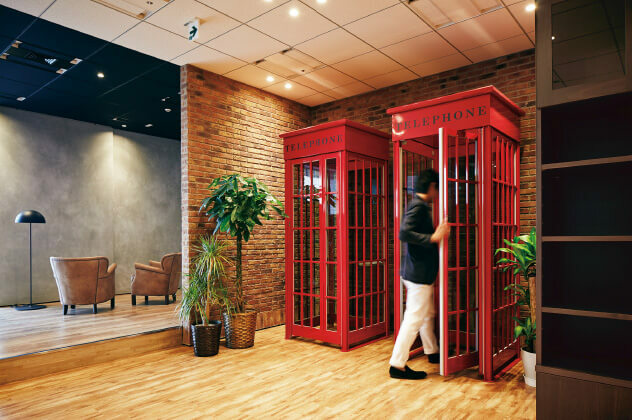 There is no question that office design influences productivity. 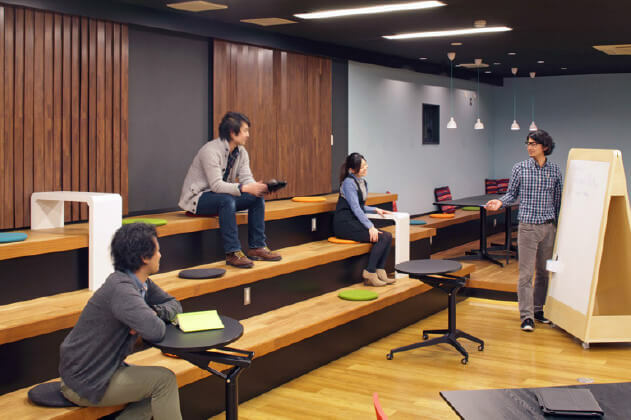 Research by global architect and design firm Gensler reveals that poor workplace design costs US businesses an estimated US$330 billion in lost productivity each year. 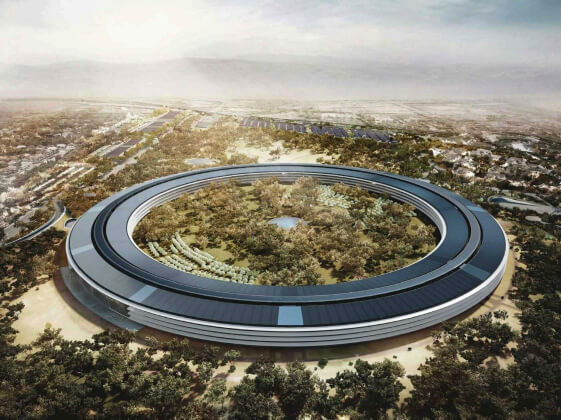 Part and parcel of the considerations for staff well-being is biophilic design, which is a growing trend. 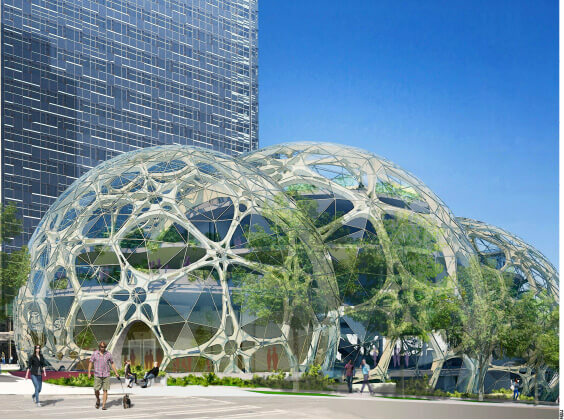 In the US city of Seattle, Bloomberg reports that online retailer Amazon is currently building its massive new headquarters that will feature three 100ft tall orbs, or Biospheres as they are called. 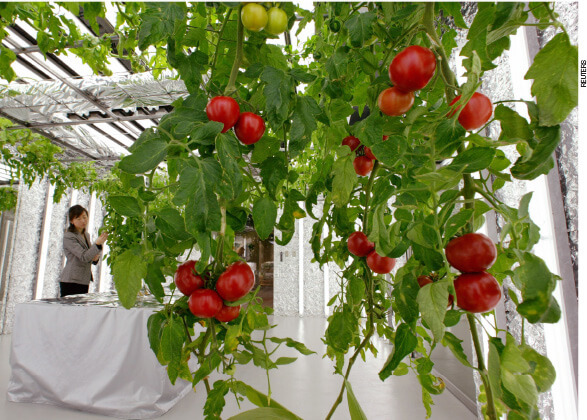 Inside, more than 300 plant species scoured from around the world will be planted. Employees needing a bit of respite or just a quiet place to think will be able to take a stroll on suspension bridges among the greenery. Brainstorming sessions can be held in one of the bird-nest-like meeting spaces perched in mature trees.